Looking for a sweet party favor or branding idea? 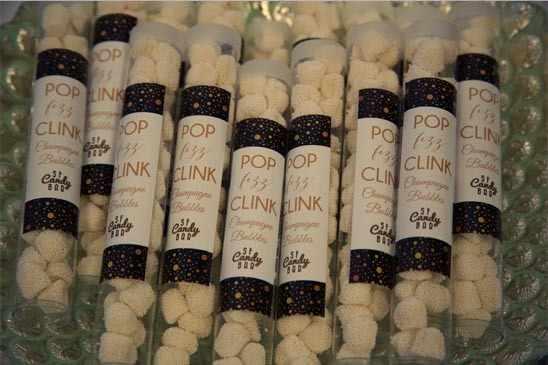 We can custom brand and repackage our sweets to create swag or party favors at your next event. Consumable gifts are the trend in events this year, and we are happy to help you stay on trend. We work with our client with packaging size and offer our best options to appeal to your crowd. Favors/Repackaging starting at 75 pieces. Contact us today for your free consultation.